Bad accident's don't have to cause you a major headache! We make it easy for your car to be like new! 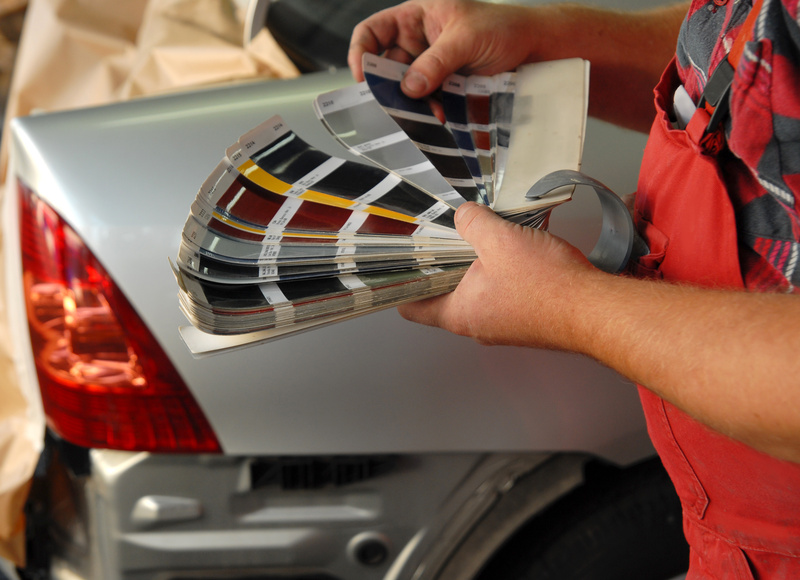 With over 25 years of experience, we offer the best auto paint repair in Newbury Park! Making sure your car doesn't only look new but also runs like new after an accident is what we do best! Virgil's Auto Body is a family owned and operated collision repair shop and we have been proudly serving the Conejo Valley and Ventura County for over 25 years! We are proudly recommended by insurance agencies. Please give us a call today to set up a free estimate. 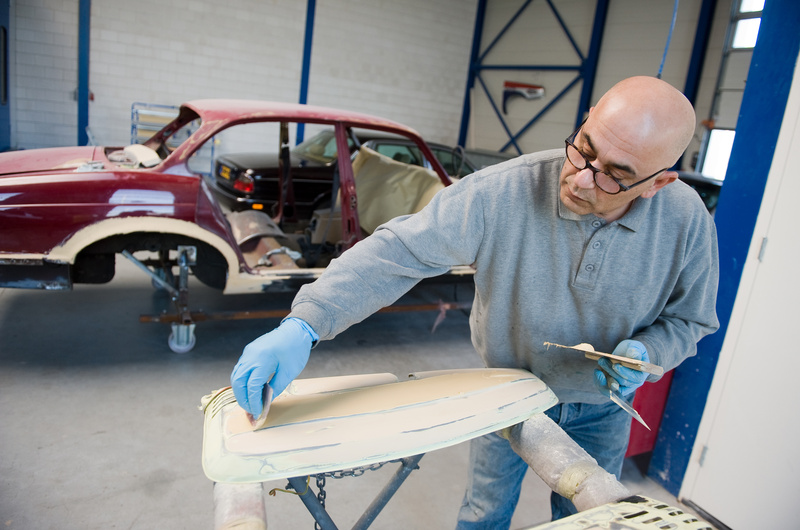 We are an end to end collision repair shop, we will work with you to make sure your car is like new. With over 25 years of experience we will make your car look brand new with our professional painters! 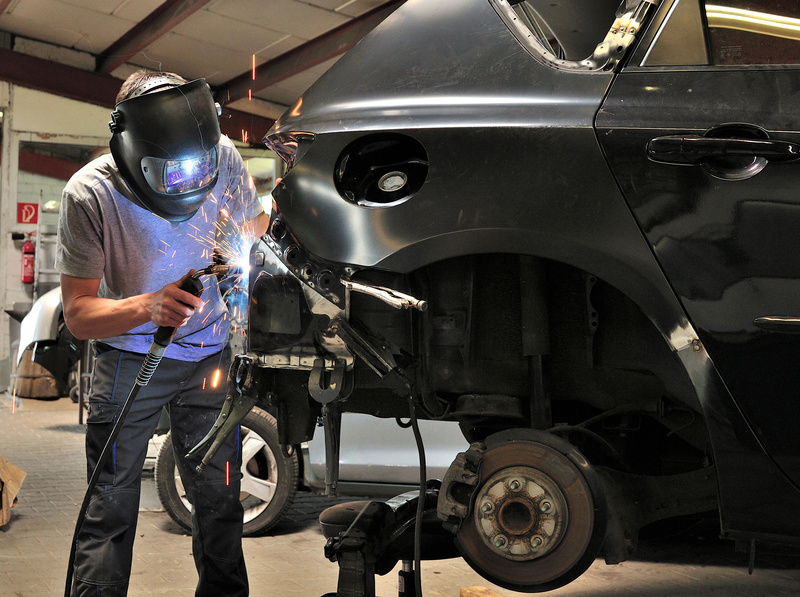 Let us make your ride as smooth as ever with our auto frame repair service. Unable to drive your car? Help is on the way! 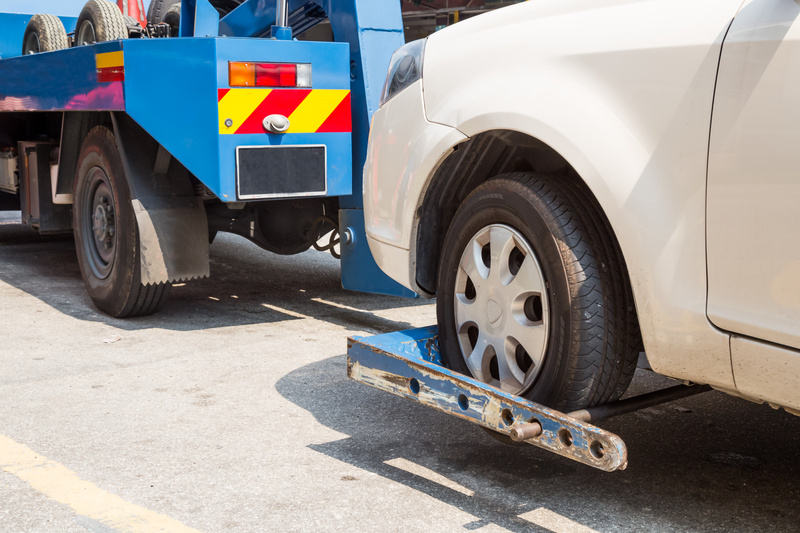 Fear not, we have a towing service that will bring you to us! Contact us today for a free quote! Whether you are going through insurance or paying out of pocket, we can help!